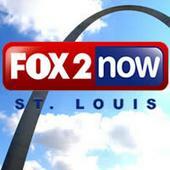 SLU sports medicine experts answered viewer questions all morning on KTVI-TV Ch. 2. 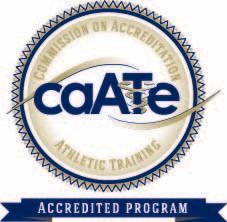 Here's an interview from athletic training education assistant professor Dr. Tim Howell.